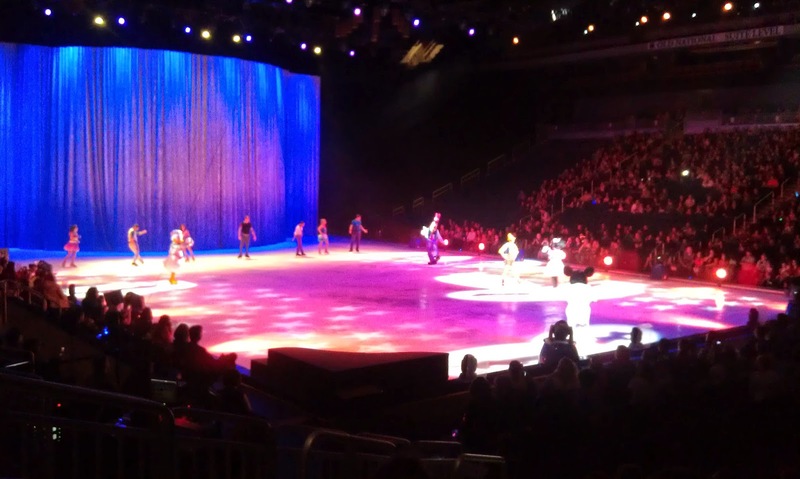 Last Thursday we went to Disney on Ice: Rockin' Ever After. My sil had gotten some free tickets for opening night through Macaroni Kid and asked us if we would like to go. Because it featured the princesses, we weren't sure if Ewan would like it, especially because he's all about differentiating between things that are for girls and things that are for boys (Before you start...we have no idea where he's all the sudden picked this up because it hasn't been from us!). Until she got completely overstimulated and tired. Then she just screamed and screamed. Alan and I had driven separately to work that day and I wound up taking her home at intermission. 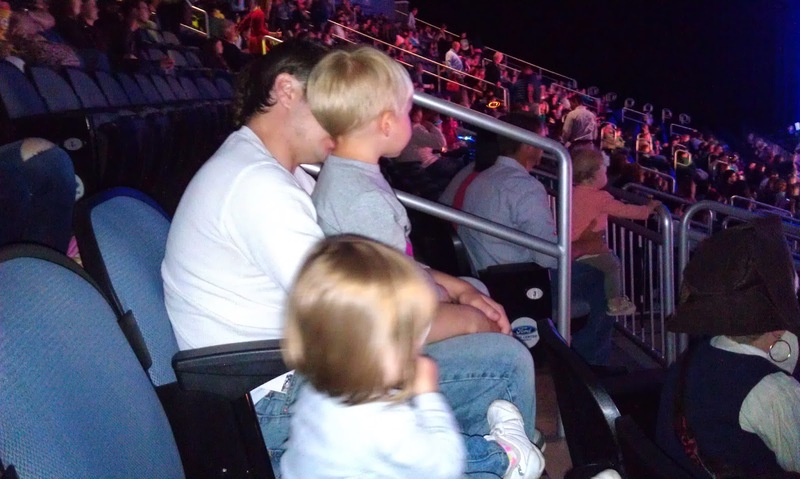 Disney Junior Live is coming the day after her 2nd birthday. It will be a great birthday and early Christmas present for both of them in October! Yay free tickets! I'm old and I STILL want to go see the princesses! This looks like so much fun. I bet my youngest would love this event. This looks like so much fun! I have always wanted to take my children to see this show, I wish the tickets weren't so expensive where I live though. I have never been to an ice show, but I really want to go to one!